A Pakistani resource company, with a proven management team and a series of high quality coal assets is inviting firms and individuals to invest in the development of a large scale thermal and coking coal project. 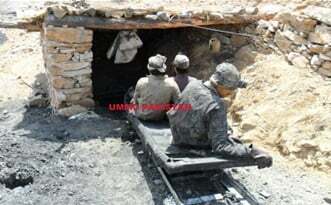 The firm owns 7 coalfields, and wishes to begin further exploration and development on all tenements by April 2012.
o One Mine area 150 X 6000 Feet. The Resource Owner will allocate land for mining to Investors for 10 years renewable.